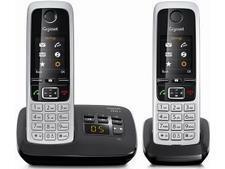 BT 3660 twin cordless phone review - Which? 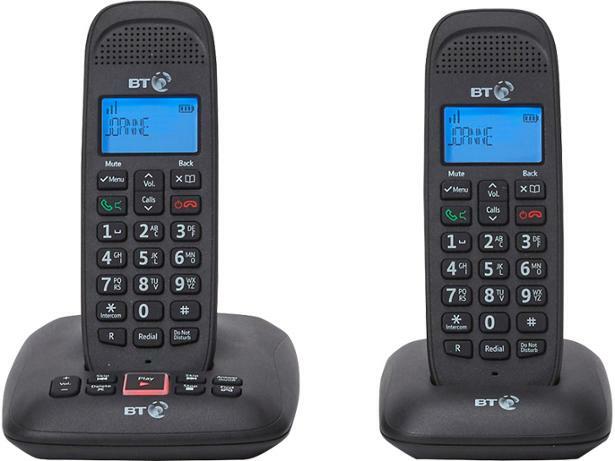 The BT 3660 is new cordless phone from BT that's affordable and promises to block those pesky nuisance calls, giving you control over who you speak to and who you avoid. 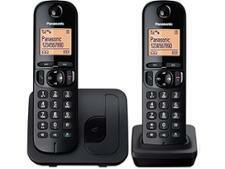 But is it easy to blacklist bad numbers or is this phone tricky to use? 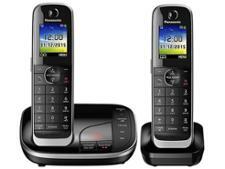 Take a look at our full review to find out all you need to know about this cordless phone. Message indicatorOn the base, the play / pause key flashes in red. On the handset, the screen shows two flashing icons.